The Fort Wayne TinCaps will be managed by Anthony Contreras again in 2017, and he will be joined by returning pitching coach Burt Hooton and two new additions to the team’s instructional staff. This will be the second year for Contreras at the helm, making him the first skipper since Jose Valentin (2012-13) to manage the TinCaps in back-to-back seasons. Contreras played nine years in the minor leagues, including part of the 2008 season with Fort Wayne. He batted .304 with 1 HR and 15 RBI in 36 games with the Wizards. He has managed in the San Diego Padres farm system since 2014. 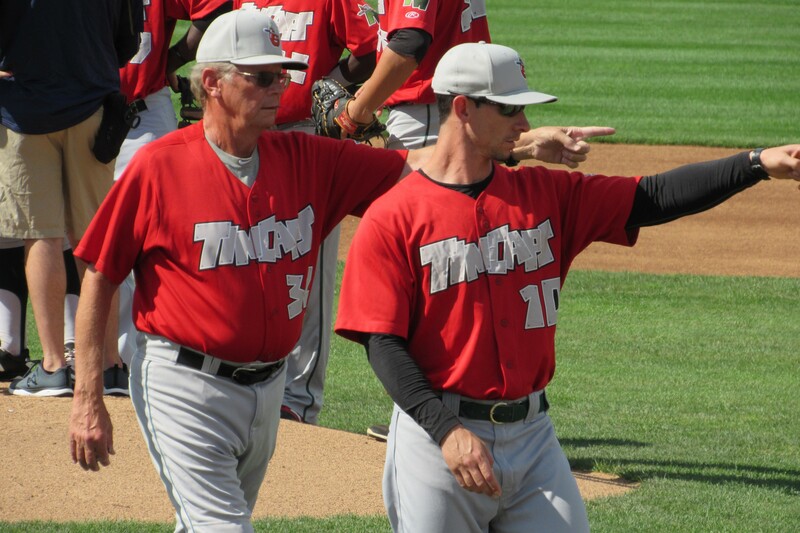 Hooton is coming back for a fifth year as Fort Wayne’s pitching coach, which will make him the longest-serving coach in the team’s 25-year history. The former major-league pitcher, who threw a no-hitter for the Chicago Cubs in 1972, was the big-league pitching coach for the Houston Astros from 2000 to 2004, and has over 20 years of experience as a minor-league pitching coach. Doug Banks is the team’s new hitting coach after serving in the same capacity for San Diego’s affiliate in the rookie-level Arizona League last year. This will be his second season coaching in the Padres system. He played collegiately at the University of Arizona and Abilene Christian University, and served as an amateur scout for the Texas Rangers from 2012 to 2015. Jhonny Carvajal also joins the TinCaps coaching staff, after serving as infield coach for the Dominican Summer League Padres last year. He played 11 years in the minor leagues (1993-2003) and seven seasons in the Italian Baseball League (2004-11).